Browse our adult scooters and electric scooters below! 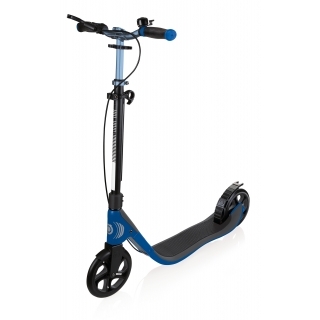 Foldable 2-wheel scooters for adults and height adjustable scooters for adults are available in a range of models and colours. 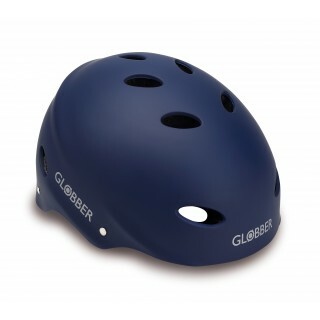 Scooter helmets and protective gear are also available in a range of sizes. 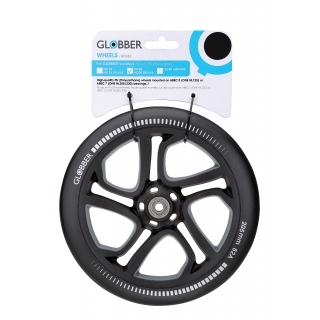 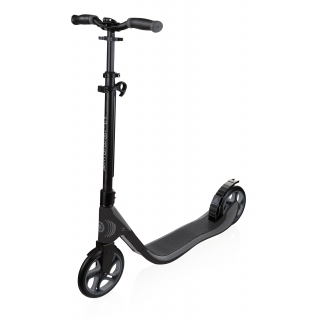 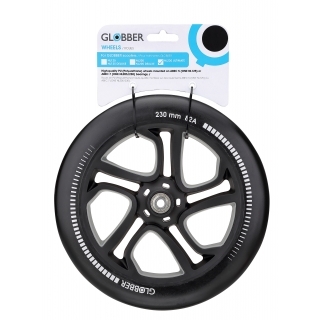 Globber’s adult scooters come in a range of kick scooters and e-scooters to find the best match for your daily needs. 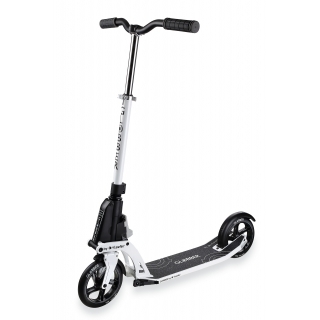 All our scooters for adults are folding scooters thanks to our 1” patented folding mechanism. 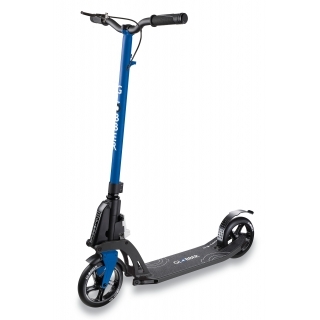 ONE NL & ONE K adult scooters for men and women are height adjustable scooters with 3 different T-bar positions and super wide curved handlebars for comfortable rides. 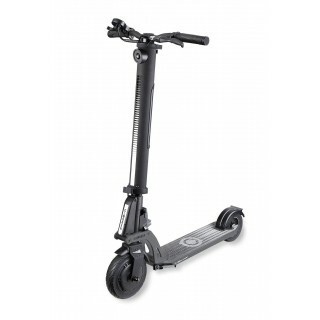 Our ONE NL 230 ULTIMATE is our big wheel scooter thanks to our 230mm PU casted front and back wheels for fast rides! 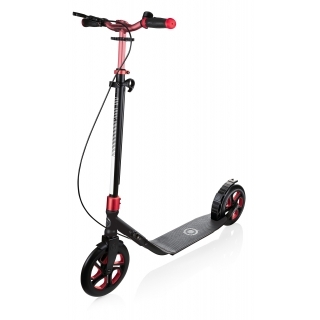 For the ultimate urban ride, check out our foldable electric scooter for adults which has a super high-tech motor and battery to deliver a high-performance ride.